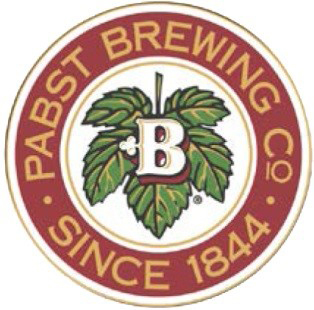 and strengthen the company’s participation in the craft beer segment. IPA, and Hoptronix Double IPA. 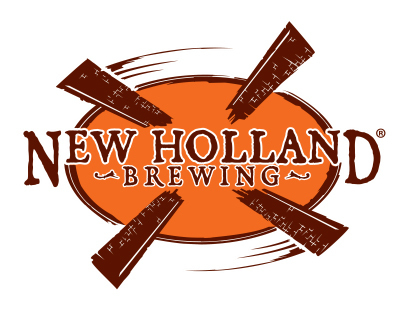 For more information, please visit: www.newhollandbrew.com.